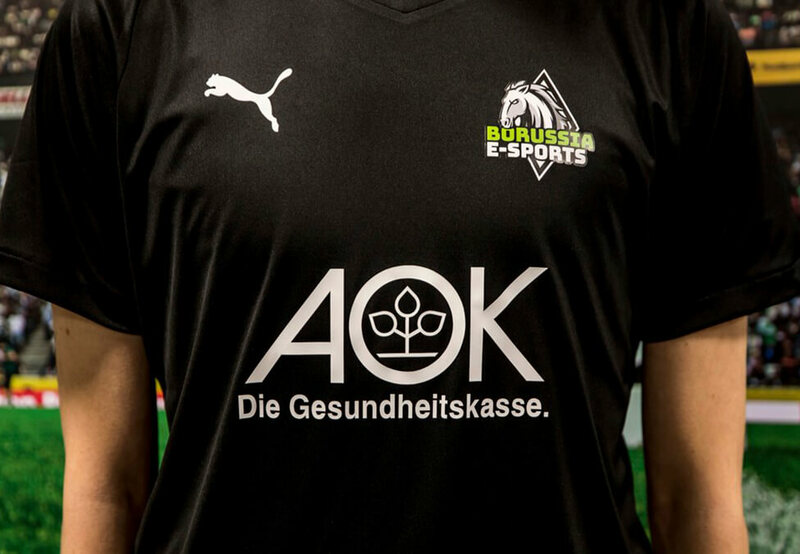 Borussia E-Sports, the esports arm of German football club Borussia Mönchengladbach, has entered a partnership with AOK Rheinland/Hamburg. The health insurance company will act as Borussia E-Sports’ health partner until 2021. The deal includes a jersey sponsorship and numerous activations. Borussia E-Sports currently fields a four-man team in FIFA, competing in the Virtual Bundesliga – the official FIFA competition of the German Football League (DFL). Clothing giant Puma was the first partner of Borussia E-Sports, it has since gone on to sponsor North American esports organisation Cloud9’s LCS team. Esports Insider says: It’s good to see Borussia Mönchengladbach bring in a big sponsor that’s unique to its esports division. As is the norm with football clubs, it only competes in FIFA at the moment but this is a pretty solid start to a relatively new addition to the industry.